Thera-Sea stress management course in Cornwall with Katy Griffin, lifestyle medicine, well-being, mental health, nature therapy. 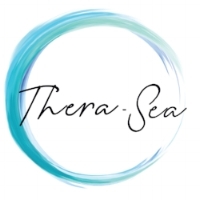 Thera-Sea's stress management course for men wellbeing, mental health, Cornwall, therapy, lifestyle medicine. Katy Griffin delivering stress management course for Thera-Sea, mental health nurse, stress management consultant, lifestyle medicine.